The Billing Pros is a USA based medical billing company and has been in the business of revenue cycle management for over 45 years. During this time we have developed our own best practices to in order to provide attentive, boutique billing service while offering outstanding value. As a proven provider of medical billing services and comprehensive practice management, we bring a great depth of medical billing knowledge to our clients. 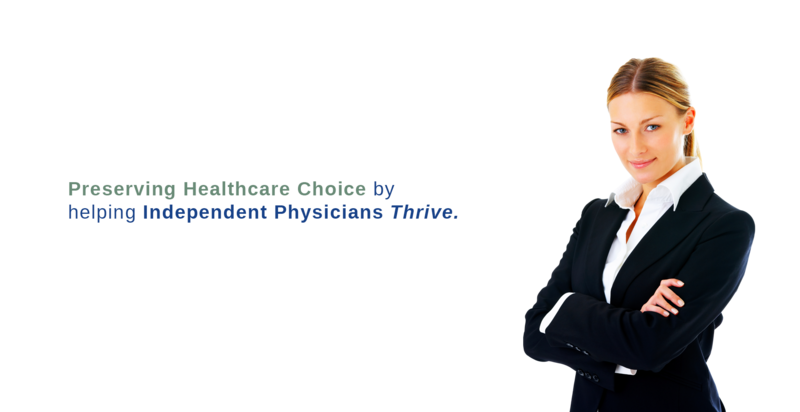 Hospital and office based practices alike rely on us as a trusted comprehensive revenue cycle team. Can we put our practice management and medical billing expertise to work for you? Contact us today to find out more! We are a USA medical billing business working with healthcare providers who want outstanding results in their accounts receivables. Our clients enjoy the peace of mind that comes from working with practice management professionals who have a proven record of success. Add to that world-class service and a high level of personal attention and you can see why so many medical practices rely on us.